Most of you know that you should always make your payments on time to keep your credit scores from heading south. That one good habit should keep your credit scores from sinking down into the abyss. However, making minimum payments towards your balances is not likely to be enough to boost credit into the very good or excellent credit category. 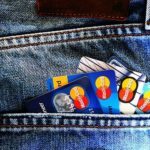 For that, you may need to take some extra steps that are outlined in this article about hidden ways to boost credit scores. What is Good, Bad, and Fair Credit? 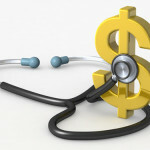 Do you understand what lenders mean whey they talk about good, bad, or fair credit? 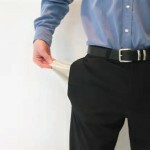 If not, you might take a moment to check out the Credit Score Ranking and Explanation infographic on FrugalPig.com. This graphic shows how most lenders group various credit scores into ranks or classes. It also gives you a short summary of how landing in one of those classes can impact your personal finances. Let’s say you have an available balance on your credit card of $5,000, and you’ve already used $2,500. You have a credit ratio of 50 percent. While a 50-percent ratio shouldn’t mean that you’re a poor credit risk, it also won’t land you in the excellent category. FICO says that you really should use no more than about 10-percent of your available balances at most times to be considered an excellent credit risk. If you can’t make it to 10 percent, shooting for 20 percent is still good. If you’re really close to the maximum, maybe you could try to make a plan to at least reduce your credit utilization to about 50 percent, which should improve a poor score. Obviously, you’ll be better off if you have plenty of available credit for emergencies or unexpected expenses. Also, you won’t have to spend money on interest, which of course, is the primary reason to reduce balances. All credit is not the same. Your home mortgage or auto loan are secured debt because they are backed by the asset that you borrowed against to buy. Credit bureaus look upon this sort of debt more favorably, and making your monthly payment on time should be fine to keep your credit score high enough. If you’re struggling to improve your credit, you really want to attack those high-interest, revolving credit lines, which for most people include credit cards. You get a report that tells you how much paying down certain balances can help improve your credit. You can take some of these steps. 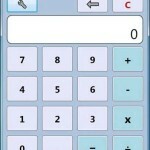 You request a Rapid Rescore to ask credit bureaus to quickly analyze your updated information and publish a new score. If you’re considering a home loan, refinance, or similar large loan, your lender should be able to help you with this process and tell you if its worth it for your situation. For instance, you may have saved $20,000 to put down on a new home. In some cases, a loan broker may tell you that it would be better for you to use $5,000 of your savings to pay down debt in order to get a better credit score and to only allocate $15,000 for the down payment. You can learn more about Rapid Rescore on the Experian website. 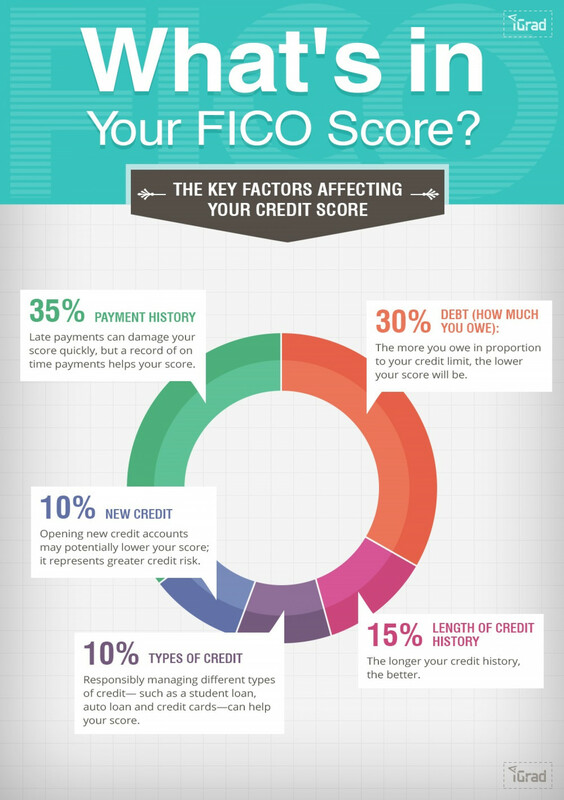 What Impacts Your Credit Score the Most (Infographic)? If you like visual information, we’ve also shared an infographic that explains the factors that impact your credit score the most. This is good information if you’re credit is good, great, or could use some work. What if You Can’t Make Minimum Payments? This article assumes that you understand it’s important to pay the minimum at the very least every month. As a note, if you ever can’t pay at least the minimum, you should contact your credit card company or other lender as soon as you can. Even though it’s a discussion you might not want to have, most lenders would rather work with you to get back on track than to have to pursue other options, which will work out more expensive for both of you. If that doesn’t work, you may need to look for credit counseling or some other options.Problems with credit don’t tend to go away if you ignore them, but they can be addressed even when circumstances are far from perfect.